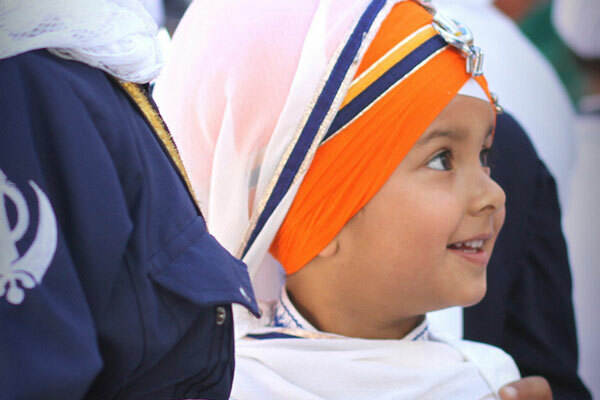 We are Sikhs and recognize the formless form of God, Nirankar, to be Supreme above all else. 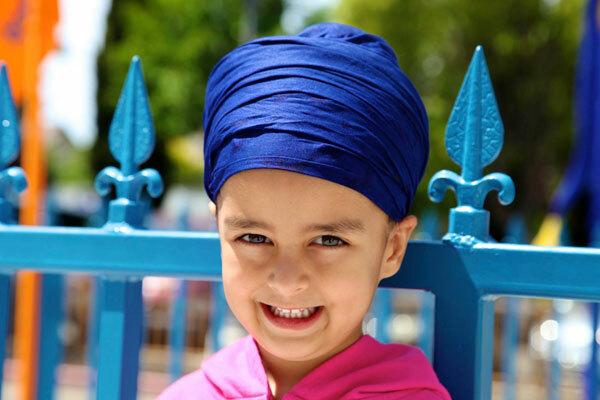 We recognize that Siri Guru Granth Sahib as the physical manifestation of SatGuru. We recognize that Panj Piyare are the physical manifestation of the Guru. 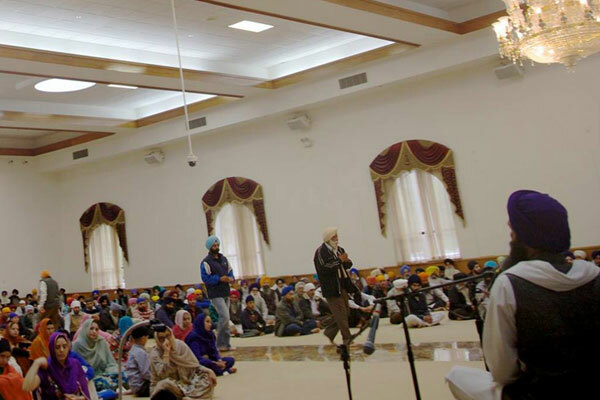 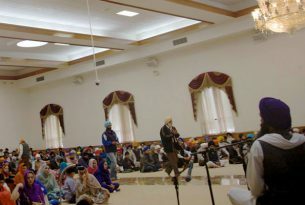 We recognize Waheguru as the Gurumantra and that any member of the sangat is allowed to chant to it.